Come Be A Part Of SoCal Etsy Guild’s 1st Annual “Small Business Weekend”. SoCal Etsy Guild presents Small Business Weekend in coalition with The LA Girl. This event will take place from Friday, November 28, 2014 to Sunday, November 30, 2014 at the Arts District Flea located at 453 Colyton Street, Los Angeles, CA 90013. This event celebrates small businesses, artisan crafters, and the Shop Small movement in conjunction with the nationwide Small Business Saturday event sponsored by American Express. During the event, there will be DIY workshops. There will also be small business workshops such as Social Media 101, How To Start a Blog, How to Start an Etsy Shop, Round Table website critiques, and many more! Many workshops are free of charge, donation-based, or cost of materials only if you want to participate. 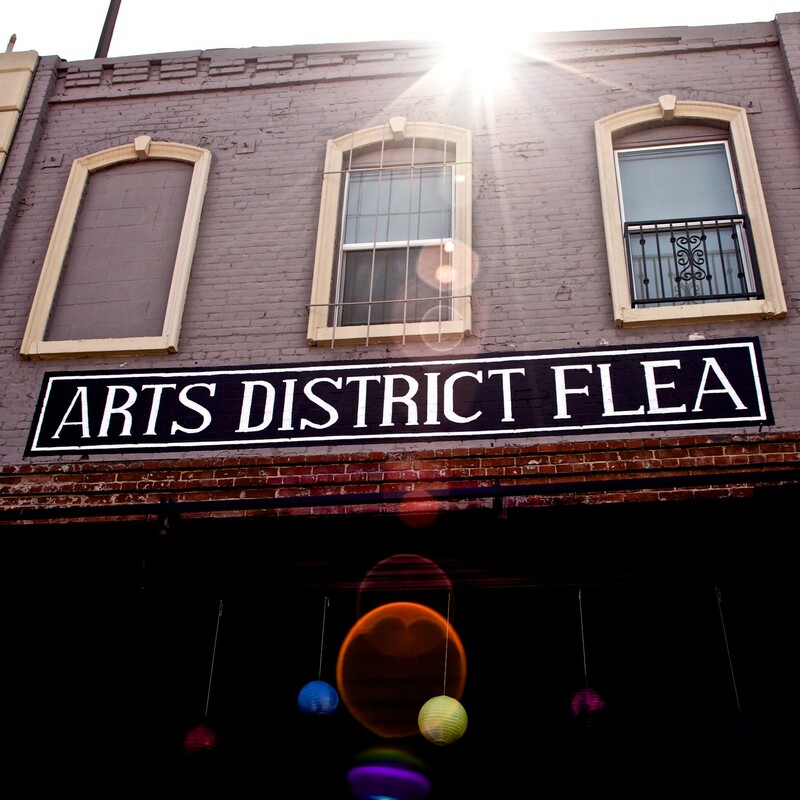 The #SmallBusinessWeekend is free of charge and hosted by the Arts District Flea to promote creativity and art in the Los Angeles community. This is a free event, but RSVP is required. Please visit the Eventbrite page at http://smallbusinessweekend.eventbrite.com to RSVP and for more details. Pop Up at The Shops at Mission Viejo Grand Opening!